Six magical ballet stories in one dreamy book of delight. Step inside the passion and drama of the world’s favourite ballets with these classic stories, full of enchantment and emotion. 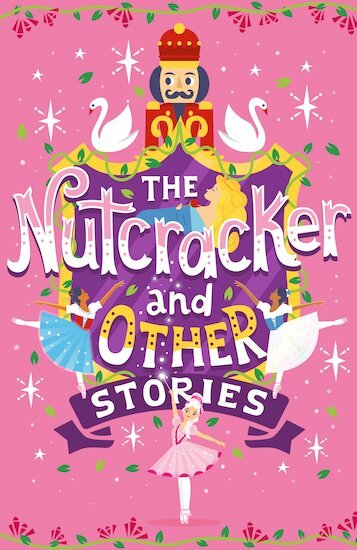 There are tales from The Nutcracker, Swan Lake, Sleeping Beauty, Giselle and Coppélia. There are wonderful characters like the Sugar Plum Fairy, the Swan Princess and the ruffian Mouse King. But most of all there are truly grand stories: the stories behind the pirouettes and pliés that bring alive the greatest ballets of all time. Enjoy!